The R.L. Winston Rod Company is thrilled to announce that we have reopened our Bamboo Shop in a new facility in Twin Bridges, Montana. The old Winston bamboo shop was housed in the original R.L. Winston Rod Company building in downtown Twin Bridges. On May 7, 2017, a fire started at 3:00 in the morning, destroying the building and all its contents including bamboo rod inventory, machinery and raw materials. 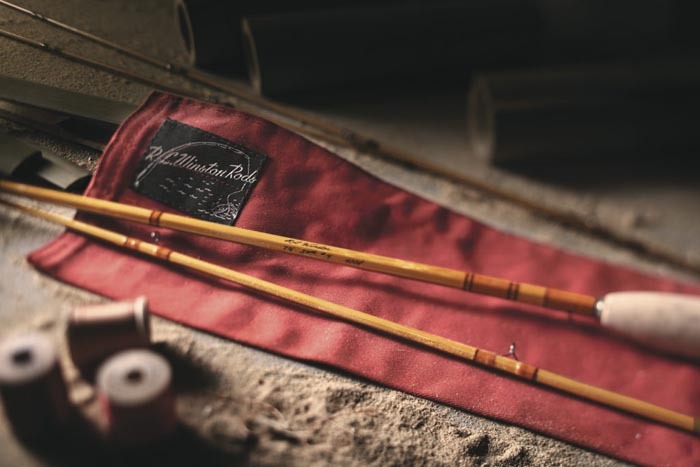 Despite this tragic loss, we have been determined to continue our 90-year commitment to the legacy of building the most beautiful, highest performing bamboo fly rods available.